Social Diary: Horatio Alger Awards Michael Bloomberg, Leonardo DiCaprio and Fred Malek among the twelve outstanding individuals that were honored at the 2011 Horatio Alger Awards. 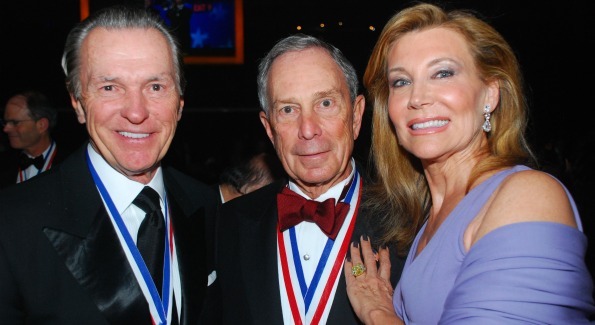 Horatio Alger Member Mayor Michael R. Bloomberg with Member William F. Farley and Life Partner, Shelley Farley on each side. Photo courtesy of The Horatio Alger Association. 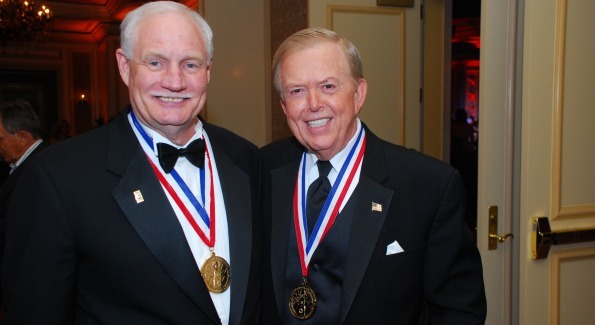 The 2011 Horatio Alger Association Award Recipients were formally inducted during a ceremony at Constitution Hall by co-masters of ceremonies and Horatio Alger members Lou Dobbs and Tom Selleck. Individuals honored have achieved great success through hard work, perseverance and their ability to overcome challenging hurdles. Members are committed to providing guidance and leadership to the less fortunate and younger generations. 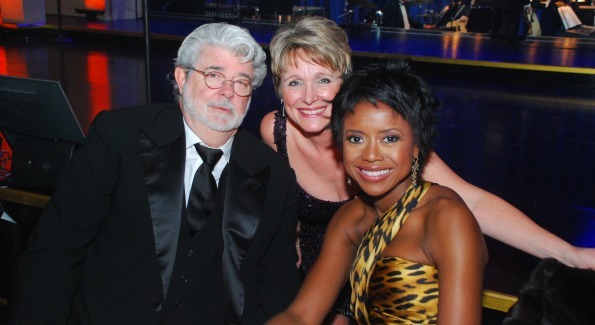 Guests George Lucas with Mellody Hobson and guest attend the awards. Photo courtesy of The Horatio Alger Association. 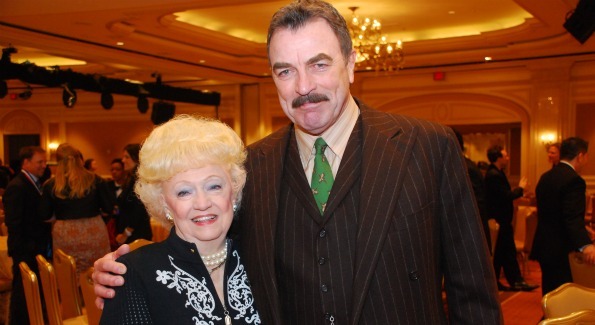 Virginia Clements, wife of W.W. “Foots” Clements (1980 Member) and Co-Master of Ceremonies (2000 Member) Tom Selleck. Photo courtesy of The Horatio Alger Association. 2008 Member Joseph R. Moderow and Co-Master of Ceremonies (1999 Member) Lou Dobbs. Photo courtesy of The Horatio Alger Association.